This webinar comprises 3 one-hour sessions covering each of the compulsory CPD subjects for property lawyers for the CPD year ending 31 March 2019. This is a national webinar and is suitable for property lawyers Australia wide. Electronic conveyancing is here and with it some practical ethics challenges. Transitioning to electronic conveyancing – is there a client cost issue to consider? When is it appropriate to use an agreement for lease? When does the ‘rent-free’ period commence? Who is the principal contractor? What are your professional obligations following a cyber incident? Insurance and cyber security - are you covered? Adrianna joined Holding Redlich as a partner in the Property & Projects group in November 2018 and has 15 years' experience working in real estate law. She acts for a variety of clients in their capacity as developers, vendors, purchasers, landlords and tenants in drafting and negotiating documents for, and project managing, complex commercial, retail and residential transactions. This includes work on development agreements, major agreements for lease and leases, contracts for sale, co-owners' agreements, and related due diligence and ancillary documents. 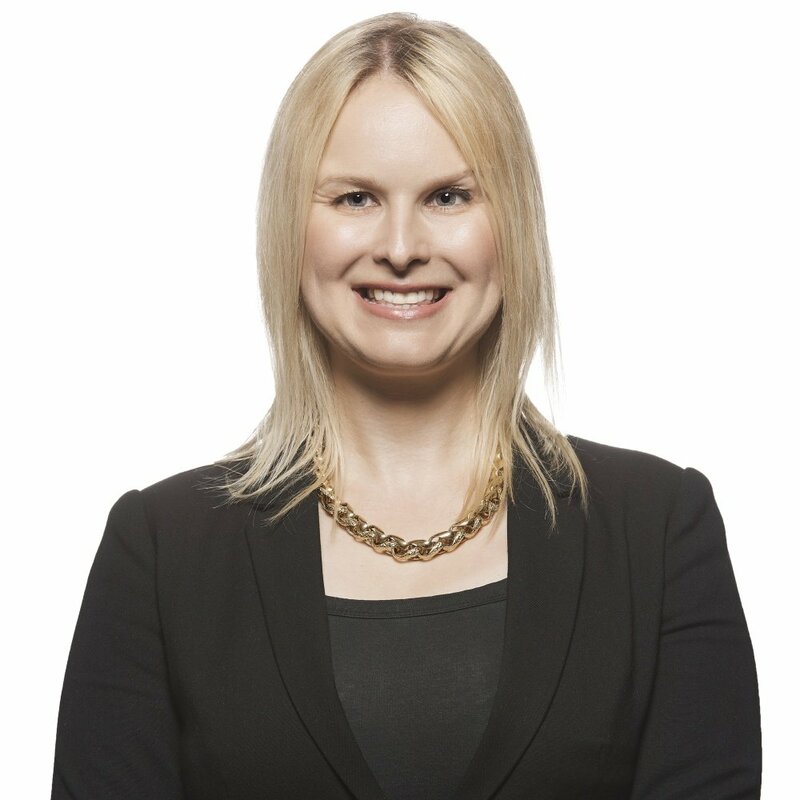 In addition to her private practice experience in real estate law, Adrianna has previously worked in the construction and property teams of a large national law firm, and as in-house legal counsel at a major Australian bank and a former A-REIT. 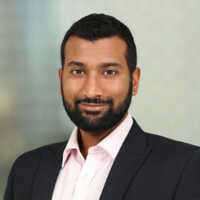 Amandeep is a Senior Manager in Deloitte’s Cyber Risk practice where he helps organisations understand and manage the information security and data privacy risks of operating in an increasingly digital world. 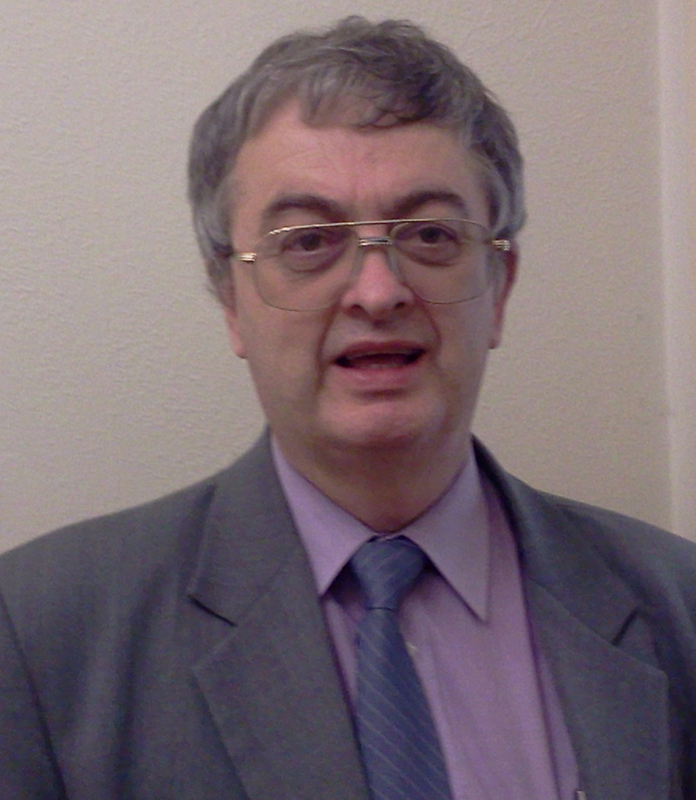 He has gained experience in defining cyber security programmes, reviewing third party network security and driving behavioural change to increase security compliance. Before joining Deloitte Amandeep worked at the UK’s largest energy provider helping them achieve ISO27001 compliance for their smart meter infrastructure. Amandeep currently focuses on addressing cyber risks for clients in the property and real estate sector. This webinar is suitable for property lawyers - Australia wide and it has been designed to deliver the 3 compulsory subject CPD units for the CPD year ending 31st March 2019.